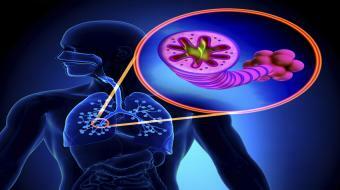 How is Asthma Treated ? 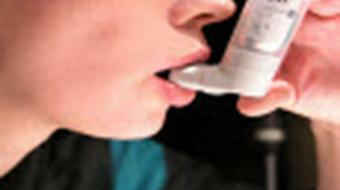 Dr. Daniel Ngui, BSc (P.T), MD, CFPC, FCFP, Family Physician, discusses How is Asthma Treated ? 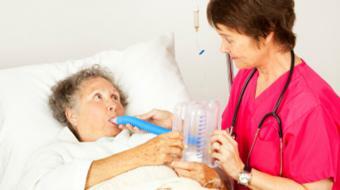 How is Asthma Treated ? 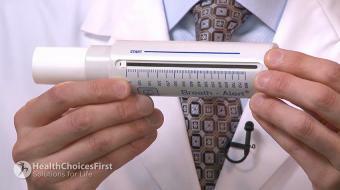 Dr. Daniel Ngui, BSc (P.T), MD, CFPC, FCFP, Family Physician, discusses How is Asthma Treated ? 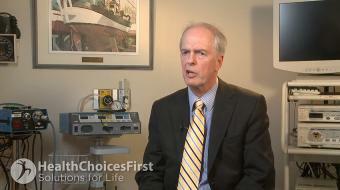 So it’s very important you speak to your family physician about asthma. What do we know is that the World Health Organization estimates there are a hundred million patients around the world suffering from asthma? It’s a big problem in Canada and we think that 50 children or 200 adults die each year from asthma related conditions in Canada. 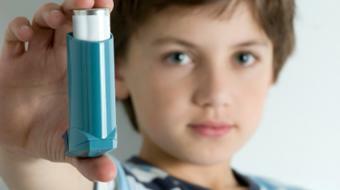 In the US, there are estimates of 11 people dying per day from asthma flare ups. 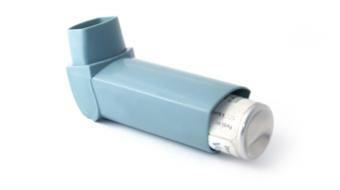 Asthma affects everything and every aspect In fact, it’s the leading cause of absenteeism from school and the third leading cause for missing work. 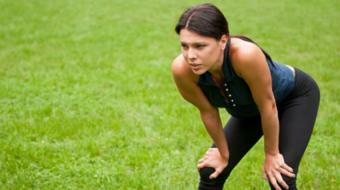 The goal of asthma self-management is know when to ask for help. 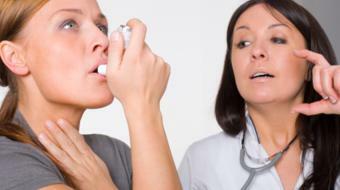 There are specific symptoms that one can look for if you’re having an asthma flare up. And the role of your physician, your nurse, your pharmacist is to teach you about that. 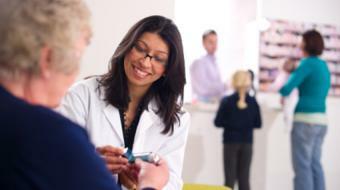 Studies have shown that written action plans improve the ability for patients to self manage their disease. If you have any questions or any concerns it’s very important to that you make an appointment to speak to your family physician or local expert. Treatments may vary according to patient and according to physician. So once again, make an appointment to speak to your doctor. Chronic Cough vs Asthma in a Young Infant " Damon is a 15-month-old male who has had a cold almost continuously "